Tennis courts, like any part of your home or businesses’ exterior, take a serious hit when winter rolls around with bitter temperatures, snow and ice. Like most investments, your tennis court will last longer and look beautiful as long as you care for it properly. That means performing essential maintenance tasks year-round – winter included. Preparing your tennis court for the winter months is easy, once you educate yourself and acquire the proper supplies. Everyone has a different take on holiday shopping; some people love the hustle and bustle and excitement, others dread the crowds, traffic and stress. The good news is, whether you love shopping or hate it, most Americans complete the majority of their holiday purchases online. If you’re shopping for a tennis lover, you’re especially in luck! Athletic departments and other stores that carry tennis products lack in quantity, quality and versatility. The internet is a different ballgame – you can find anything you need with the click of the mouse. To make your hunt even easier, we’ve put together a quick gift-giving guide for tennis players. Tennis is a rewarding sport for avid fans; it’s played practically year-round, on every major continent and across dozens of stimulating tournaments for both men and women. 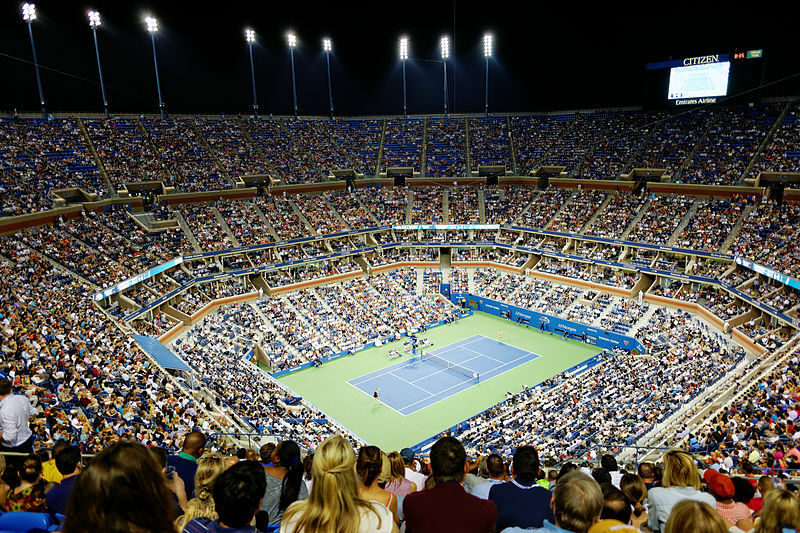 There’s always something to see and do in the world of tennis, and as any tennis enthusiast will tell you – attending live events is a great way to travel the world. The Association of Tennis Professionals and the Women’s Tennis Association’s incredible lineup of events are the things tennis followers’ dreams are made of – world-class centers, top-tier athletes, exciting locations brimming with culture and, of course, huge prizes for the winners. Choosing the right type of tennis ball can be a challenge for anyone, whether you’re new to the game of tennis or an experienced player. Fledgling enthusiasts may not even realize there are different kinds, but virtually every player counts on the facility they play at to offer durable, high-quality balls suited for their skill level and style of play. 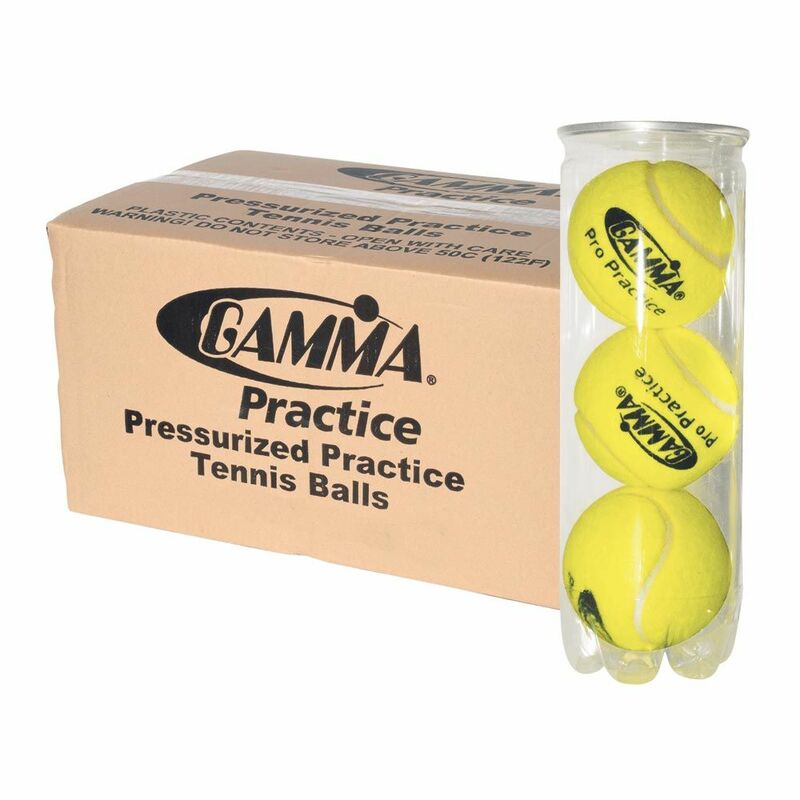 Pressurized tennis balls are the most common, but there are some distinct advantages and disadvantages to using them – and offering them as a tennis court owner. If you love the game of tennis, and you have the space, why not bring tennis to your home by building a residential tennis court? You'll have a blast playing whenever you want and inviting family and friends to join you! Of course, there are some considerations before you get started — you'll need to establish a budget, find out if the space you have will be sufficient, check up on the regulations of your neighborhood, and more. This article will help guide you through the process. Wilson Sporting Goods is one of the oldest and most respected names in the world of athletic equipment. From humble beginnings to a household name, Wilson has grown into one of the go-to brands for quality and innovation in a variety of sports. The company's contributions to tennis can't be denied, and we're pleased to carry Wilson tennis equipment here at Tennis Court Supply — where we carry only the best. We've written before about how Pickleball became a fun, popular game accessible to all ages. 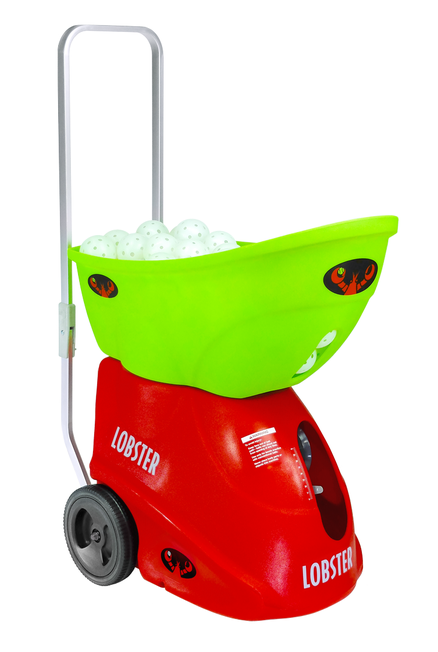 Now we'd like to introduce you to a great new piece of Pickleball equipment: The Pickleball machine by Lobster. 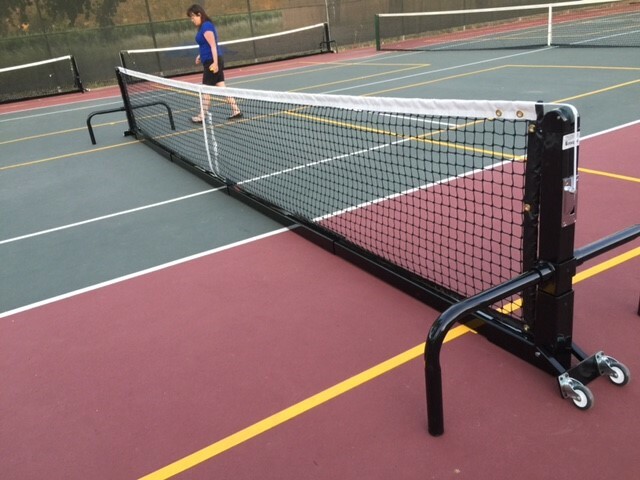 We feel this is one of the best Pickleball machines on the market, and here's why. 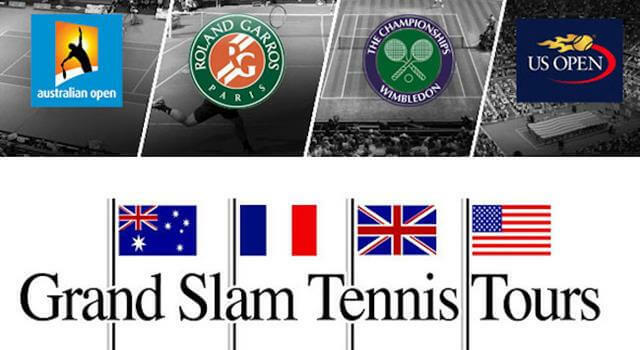 When it comes to tennis, nothing symbolizes mastery of the sport like the Grand Slam, comprising the four majors. Each of these four tournaments is prestigious in its own right, and to win even one of them is the dream of many aspiring tennis champions who practice hard and play harder. Winning all four tournaments requires skill, dedication, and deep familiarity with all court types. All physical activity carries a risk of injury, and tennis is no exception. Some players especially push their bodies hard when they play, focusing only on the next shot and defeating their competition. And when playing professionally, there's no other way to do it, as less competitive players will find themselves losing games until they learn to keep up. Some tennis injury prevention is the responsibility of the player. It's up to the player to understand their body's limits and to condition themselves to be able to take the punishment sports deal out. But as the owner of a tennis facility, there are some things you can do yourself to help your players avoid injury. Clay tennis courts have a certain air of prestige. They're uncommon in the United States, and more frequently seen in Europe which gives them that old-world feel. They're used in the French Open as well as some other tournaments, too, and they provide a much different experience from other court types. If any of the players who frequent your facility have their eye on serious competition in the future, they'll appreciate the opportunity to play and practice on a clay court. Clay courts today are easier to build and maintain than they were in the past, but it's still not a completely straightforward process. 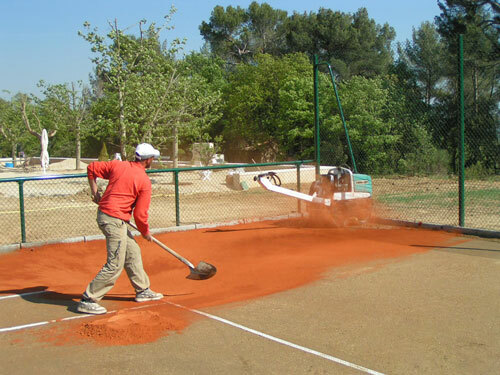 Like any surface, a clay court requires preparation, maintenance, and proper tools and materials. Here's what you'll need, and what the process involves. One of the best things about the game of tennis is that it appeals to all ages. It's a fantastic sport in so many ways — not only does it teach reflexes and agility, it also improves discernment and other mental abilities. And of course, there's the benefit of exercise without the type of danger you'd encounter in contact sports! Pickleball is a similar game, related to tennis and in fact was invented as an alternative to tennis that is even friendlier to young children. Adults love Pickleball too, though, and many players continue to prefer it throughout their lives. Do you want to spread interest in tennis or Pickleball throughout the youth in your area? 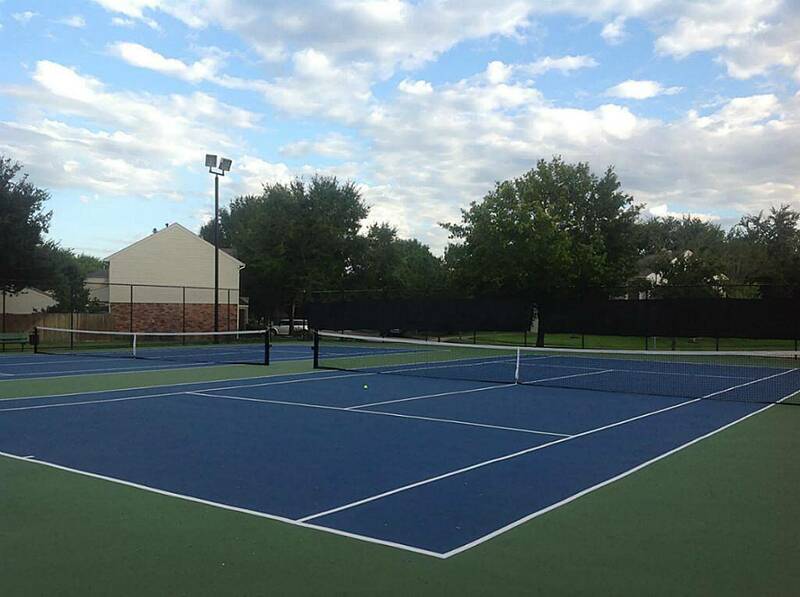 Tennis Court Supply can help! 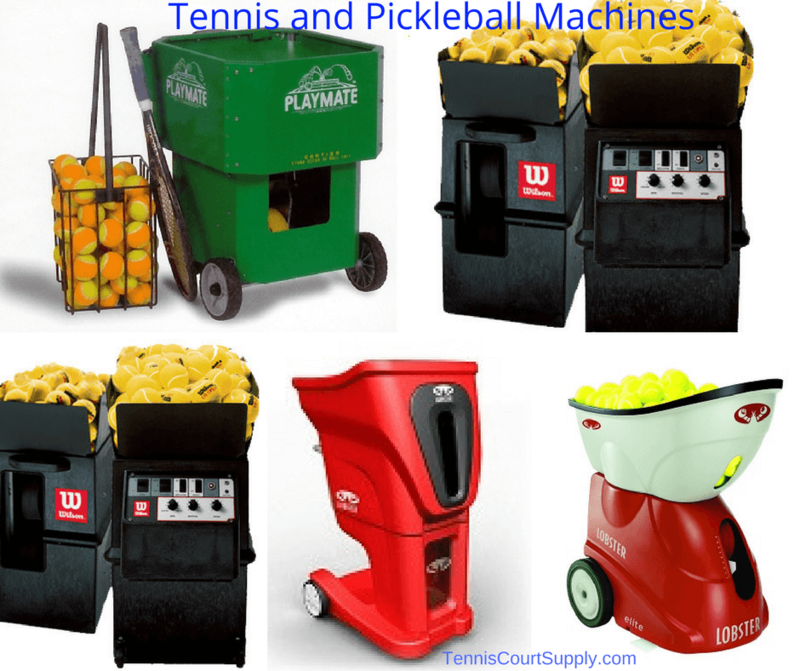 Tennis ball machines are a great option for players who want to continue practicing even while solo, which makes them a must for your tennis facility. Some tennis ball machines are capable of introducing a random element to their shots, keeping players on their toes. With a tennis ball machine, players can practice to their hearts' content even without a partner, and with a much more varied experience than rebounding against a backboard. Tennis players with an eye on competing professionally will want to practice and play on different types of courts. 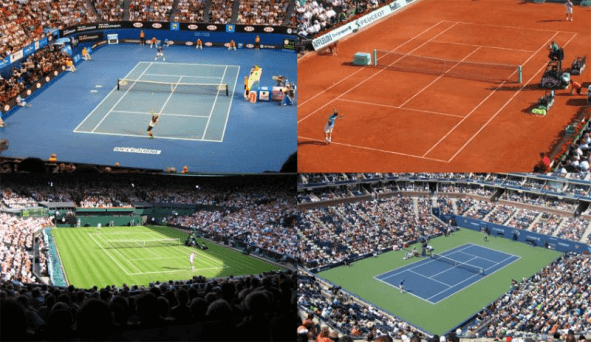 Each tennis court surface type has different qualities that change a few things about the nature of a match, including the bounce of the tennis ball and the ideal shoes for players to wear. A well-rounded tennis player has experience with all court types. It's important for a tennis facility manager to know about the pros and cons of these different court surfaces in order to plan for budgeting and maintenance. Some courts definitely require a lot more care than others in order to remain in top condition. Here are the main types of tennis court surfaces. 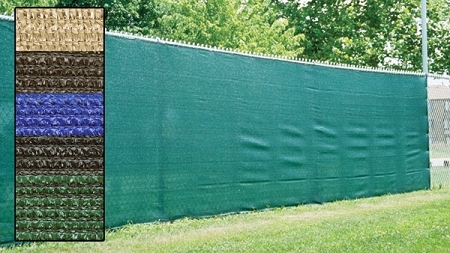 Windscreens are crucial for a well-designed outdoor tennis court. They provide shade and privacy and block some of the wind while still allowing for ventilation. They also provide a solid background for players to watch the ball, eliminate visual distractions from other areas or courts, and even have a noise-reduction effect. All outdoor tennis courts can benefit from some kind of windscreen. 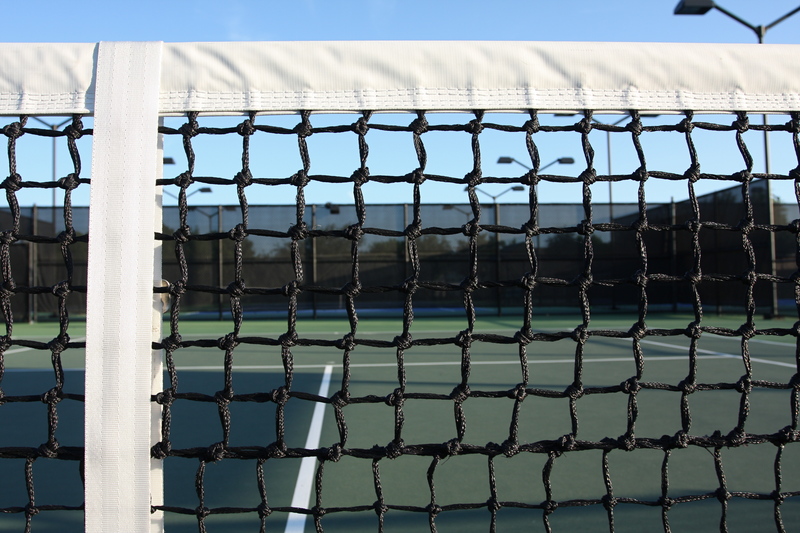 This article will introduce you to the different types of windscreens we carry at Tennis Court Supply, and how to choose the right one for your court. It's easy to see why Pickleball has taken off in popularity. Despite its creation as a children's game, it's so fun and easy to learn that it's truly a game for all ages. The rules are simple, but there's still plenty of room for expert players to grow in skill level and have a great time competing.